Offering high luminous efficacy and easy thermal design, the Lumileds Luxeon V2 range of high power, domed LEDs, is now available from RS Components. They are optimised for directional applications including high-bay and low-bay interior lighting for retail, horticulture and indoor sports, architectural illumination, and stadium, street and area lighting. The Luxeon V2 LEDs use chip scale package (CSP) technology to implement a compact optical source with tight beam control and high luminous efficacy, even at high drive current, says Lumileds. 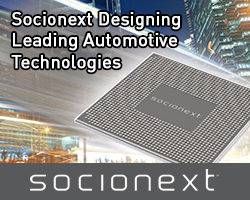 The emitter consists of an indium gallium nitride (InGaN) LED chip mounted on a ceramic substrate with low thermal resistance, which connects the die to a thermal pad to simplify thermal design. The ceramic substrate is over-moulded with a silicone dome. 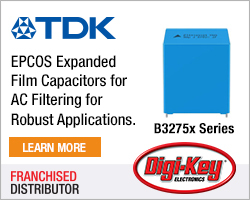 Each emitter includes a transient voltage suppressor (TVS) to protect against electrostatic discharge (ESD). With a drive current of 700mA, a Luxeon V2 produces typical luminous flux of 310 to 315 lm. Increasing the drive current to 2.0A boosts the output to around 760 lm, at 123 lm/W luminous efficacy. The maximum drive current is 2.4mA. 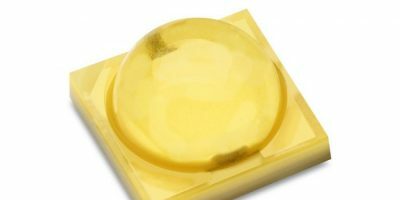 The V2 radiation pattern is matched to that of the popular Lumileds Luxeon TX series to simplify design and reduce time to market, explains RS Components. The higher luminous flux and efficacy of the V2 at higher drive currents contribute to lowering system costs, adds the distributor. Each Lumileds Luxeon V2 LED is housed in a standard 3.5 x 3.5mm (3535) package with a three-stripe footprint. The devices are now available from RS in the EMEA and Asia Pacific regions in packs of 10 or on reels of 2500. RS Components is one of the trading brands of Electrocomponents, a multi-channel provider of industrial and electronic products. 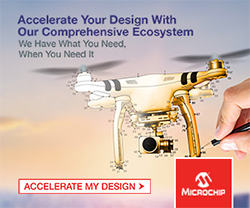 It offers more than 500,000 industrial and electronics products, sourced from over 2,500 leading suppliers and a range of value-added services to over one million customers. It has operations in 32 countries and ships more than 50,000 parcels a day.